In case you have aimlessly stumbled into my blog, welcome! I will be sharing my opinions and thoughts on the latest film releases, and perhaps throwing in a television or music if you're lucky. More content can be found over at Film Inquiry. Do have a look around and don't be afraid to share your opinions and feedback too - I'd love to hear from you! 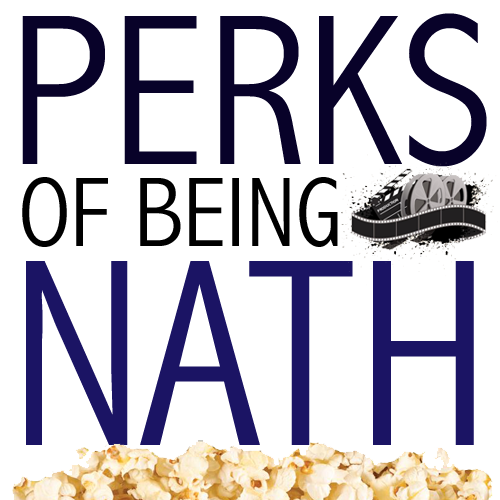 You can catch me over on Twitter (@__Nathan) or email me at perksofbeingnath@gmail.com for any enquires.